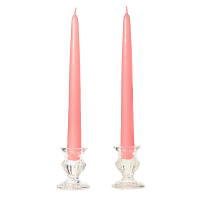 These Amber Oud Wood 4 x 9 pillar candles are perfect to use to when putting together large decorative centerpieces. 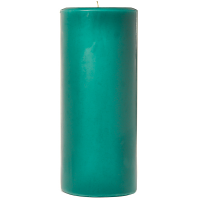 The 9 inch tall candles will give you good height and the base can be accented with flowers, beads, or other accessories. 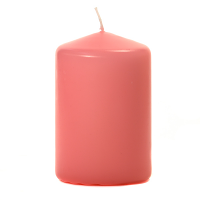 We pour these scented pillar candles into our molds so the are a solid color throughout. 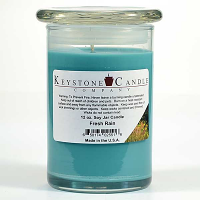 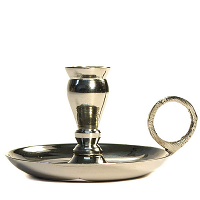 The cotton wick creates a soft glowing flame which produces a romantic ambiance in addition to freshening up the air. 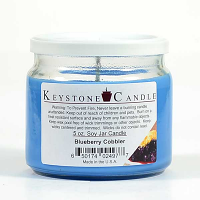 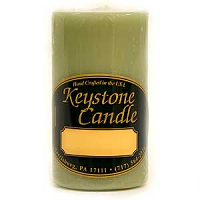 The 4 inch candles are made using a blend of paraffin waxes and have a smooth finish. 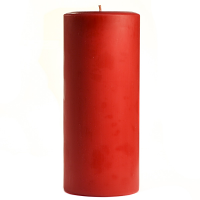 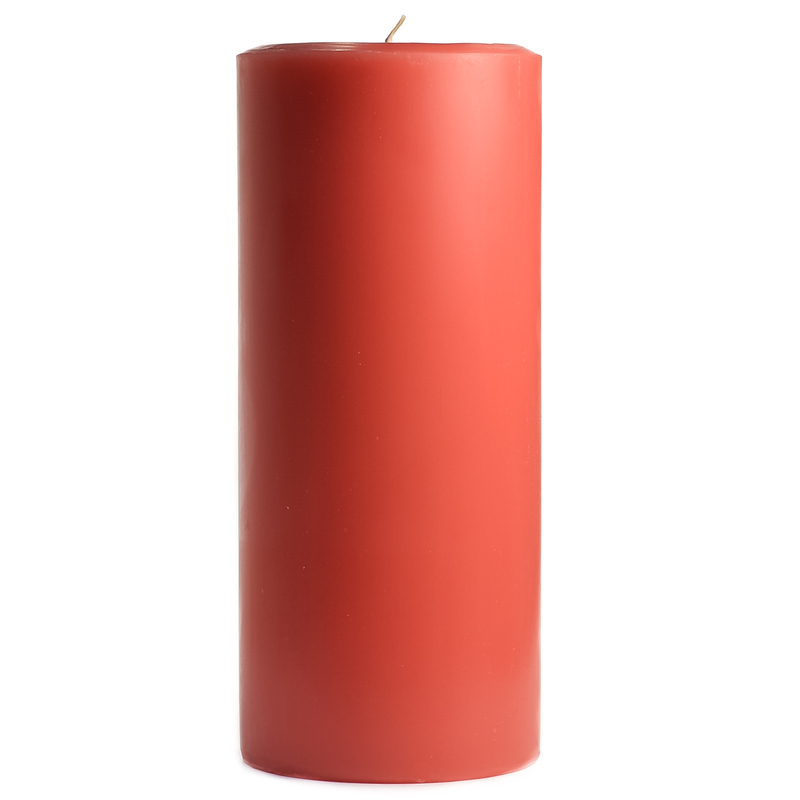 Always burn these 4 x 9 pillar candles on a holder to prevent heat damage to table surfaces.